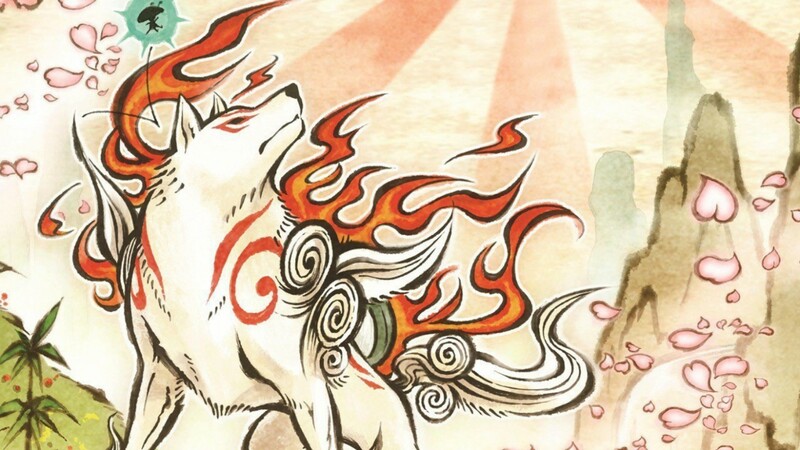 Following Okami's release in 2006, it quickly amassed a cult following and critical reception. It's unique aesthetic and whimsical universe won it several awards. Although Capcom released a sequel on the Nintendo DS, titled Okamiden, fans have craved a "true sequel" from director Hideko Kamiya and PlatinumGames (which is made up of many key developers from Okami's original development studio, Clover Studio). In the video below, journalist Liam Robertson uncovers the story behind how Okami 2 nearly came to be, and how PlatinumGames was spearheading the project.